In such a life full of stress all we can do to relief our minds by just sitting in our homes is to watch short movies, watch serials, or watch a movie. I am going to give you a detailed information about the shows you should never miss on Hotstar. 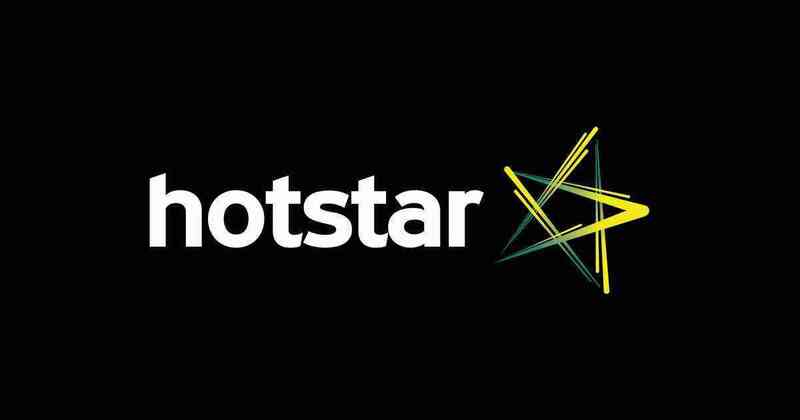 Hotstar is an app you will find on Play Store on Google that is connected to Star Plus all the shows on Hotstar approved by the star resources. The app consists of the serial movies and short films that you should never miss to watch in your free time. So let’s get started. For the people who love drama, tragedy and really interested in fashion. The best serial you can watch on Hotstar is Kasauti Zindagi Ki. 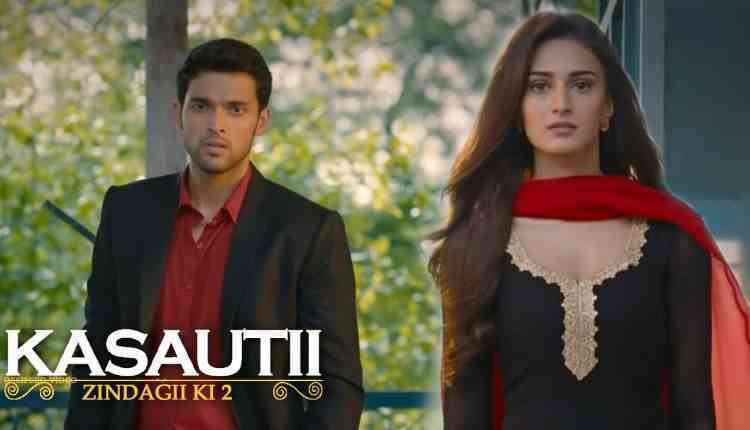 The serial has a really interesting story of Anurag and Prerna. The to the show is recently started in 2019 it has been 6 or 8 months since the show has been started. Atom introduction of the show I can tell you that the story is about Prerna and Anurag who love each other but have to face some problems in finding love. Prerna is a girl whose from a really middle class family and his father works as anemployee in Anurag company. Anurag is a boy who is from a really, really rich family and every luxury and comfort in his life. The first turn off the serial was when Prerna got ready to marry Praveen Babu. First interesting part was that how Anurag saves Prerna and make her understand that she should not marry Him. After that issue the show took a u turn when kamolika took the entry. Now at this time Anurag is married to kamolika but he is also married to Prerna. Now we have to see that in the ending Prerna gets Anurag or kamolika wins Anurag. And if you are interested in fashion so you should really wanted because you will really love kamolika wearing styles. We also have a really a vast collection of a family type of serials on Hotstar. Kulfi Kumarbajewala is one of my favorite serial. The concept of the serial is based upon A girl named Kulfi. The serial is related for love towards music. It is a very beautiful story of father and daughter’s love. It is a complete family type of serial. The most popular reality shows on Hotstar are Masterchef this is a cooking reality show. Cooking lovers must see this show. Hotstar have a complete series of all the seasons. You can even learn different recipes in some to the series. The master chef is one of really popular shows of India. The other one is for dance lovers i.e is dance+ many people are crazy about this show. This is a complete dance reality show. People interested in dance will really love it. 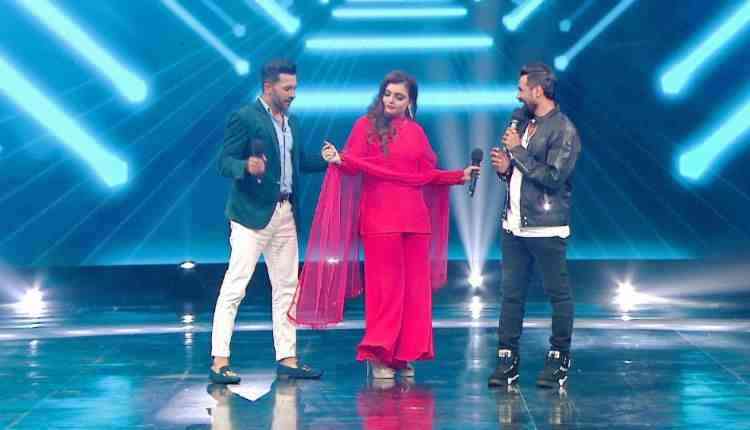 You will also find singing reality shows on Hotstar such as the voice or did hair Hindustani. Hotstar have a really good collection of reality shows that you can watch in your free time. You will even find short movies on Hotstar. One of my favorite short movie is it starts from within. This movie is based on a conversation of two people. The conversation carries the topic of love and choosing partners. The movie tells us that love has no limits it is limitless if it is true. The first thing we should look at a person is inner beauty. We should never go on looks, weight or height because yes, looks matter but nature matters the most understanding matters not just looks. I advise each one of you to see this once. The other short movie is copy. The story is all about a couple who cheats each other. It is a really interesting, but confusing type of a movie. I can’t tell you much about it, but main topic about the story relates to the advance technology nowadays. It is a must watch in free time on your schedule. Another short movie is the switch. The movie is all about girls and how they help each other in their bad times. It is a really interesting type of a movie all girls should watch it. It tells a message that we are about heroes and we can help our own selves. It’s been a really good example for today’s generation. Hotstar even have collection of past TV serials one of my favorites is Pyaar ki ye ek kahani. The serial is in a horror way. It consists of vampires and how they live. It is really an interesting serial for people who love horror movies. The main character of the serial Piya and Abhay are really my favorite and really make a good couple. The serial is one of my favorites from the old times. I advise you to watch the series in your free time. The most important show, you should not miss is Naamkaran a really interesting story of Avni. The main lead is really cute and sweet. The couple after the serial leap is must watch and worth watching the show. I just love couple of Avni and Neel. I will say don’t miss this one. Singham returns the movie is really interesting. the main character of the movie is Ajay Devgan. It is a must watch movie. The other one is one of my favourite that is baagi 2 — the main characters are Disha and Tiger. The movie is all about love and romance. There are many movies on Hotstar you can watch. Hotstar is a must have app in your phone. 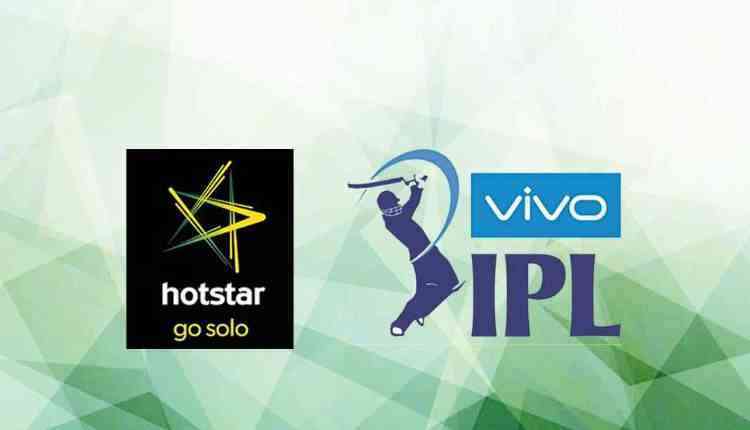 The most important is VIVO IPL 2019 which you can watch and play on Hotstar and even win interesting prices and coupons. You can download Hotstar from Google Play Store and have a good weekend and free time. You will get a vast collection of interesting stuff according to your choice. I start the introduction of myself with saying I am a fun loving kind of a person. I believe that we should risk our limits to see what happens when we do the things which are wrong for the world. It is not necessary to follow fake rules of the selfish world. We should invest our time on thing we wish to do. Life is short and we should live to its fullest. I prefer to write articles on relationships issues, on life, colour changing world, health, fitness, diet, and social topics. I am also interested in English literature. I will try my best to write good articles I want it to get up published on your page.